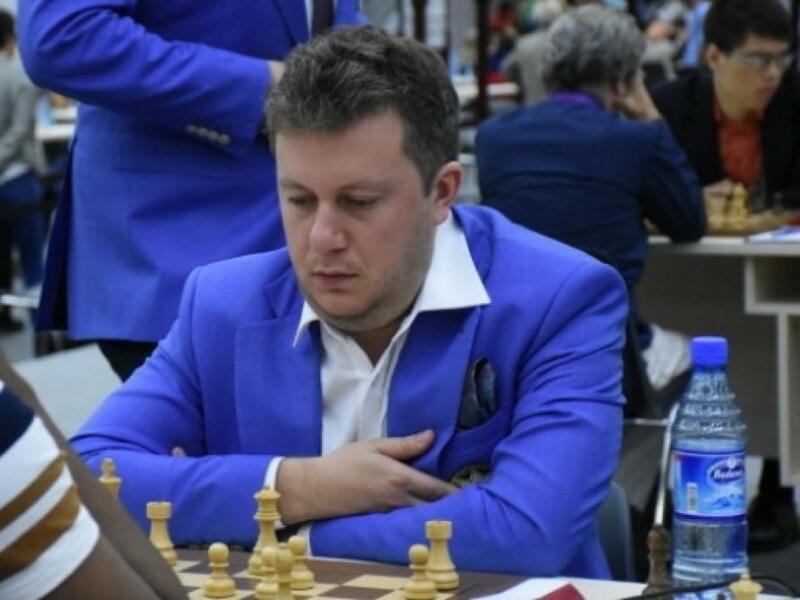 Azerbaijani national team chess player Arkadij Naiditsch became second in the “Masters“ tournament on the Isle of Man. The “Masters“ Tournament on the Isle of Man is held in 2018 on the Swiss system in nine rounds from October 20 to October 28. As many as 165 players showed up at the tournament, among them 90 grandmasters, including representative of Azerbaijan Arkadij Naiditsch. In the final round, he played with Radosław Wojtaszek, which led the pair. Both grandmasters scored seven points and, according to the regulations, a tie-break was played to determine the winner. Naiditsch and Wojtaszek exchanged victories in rapid chess, but in the "Armageddon" the Polish turned out to be more successful, having won the first prize. Arkadij Naiditsch was born on October 25, 1985 in Riga. In 1996, he moved to permanent residence in Dortmund, Germany. Naiditsch successfully takes part in numerous tournaments in Germany, and in 2001, at the age of 15 years, he became a grandmaster. With the German team, Naiditsch ranked second in the European Cup. After entering the 2005 World Cup, he became the leader of the German national team, securing success with a victory in the 2007 national championship. In 2015, Arkadij was transferred to the Azerbaijan Chess Federation. Arkadij Naiditsch’s Olympic debut as part of the Azerbaijani team was held in Baku in September 2016. In October 2017, he performed on the first board of the Azerbaijani club “Odlar Yurdu” in the European Club Cup; his team won bronze medals. Arkadij Naiditsch has a reputation as a chess player who can beat any opponent, even a world champion. On his account are beautiful victories over Vladimir Kramnik and Magnus Carlsen.